At Vandenberg, Inc. 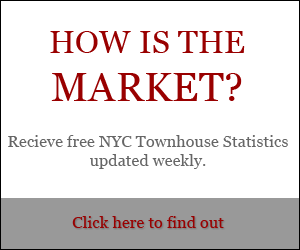 The Townhouse Experts TM , our sole focus is selling townhouses in New York City. 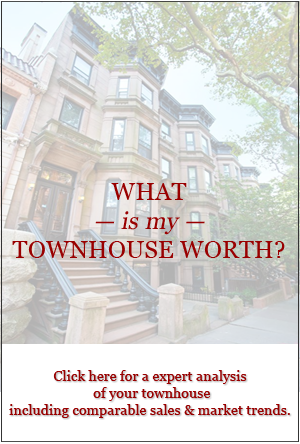 We are long-time experts in guiding you through the complexities of townhouse sales and purchases. 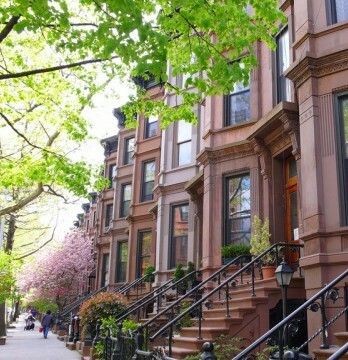 It comes as no surprise that Dexter Guerrieri has both the highest dollar volume and highest number of listings of any West Side townhouse broker. 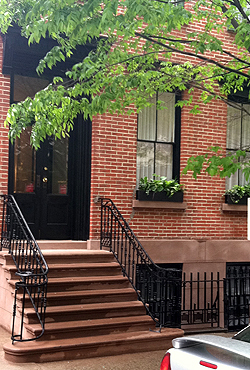 After all, The Real Deal ranked Guerrieri higher than any other West Side-focused townhouse broker in its 2010 list of the Top 75 Brokers in NYC. 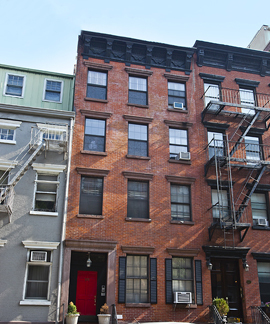 New Photos of 338 West 15th Street!